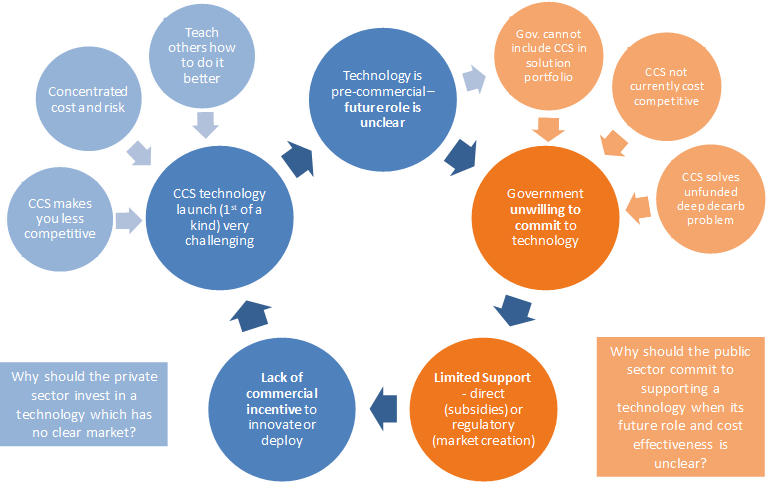 Reasons explaining why CCS has failed to build momentum, despite the central role that CCS plays in many deep decarbonisation trajectories. 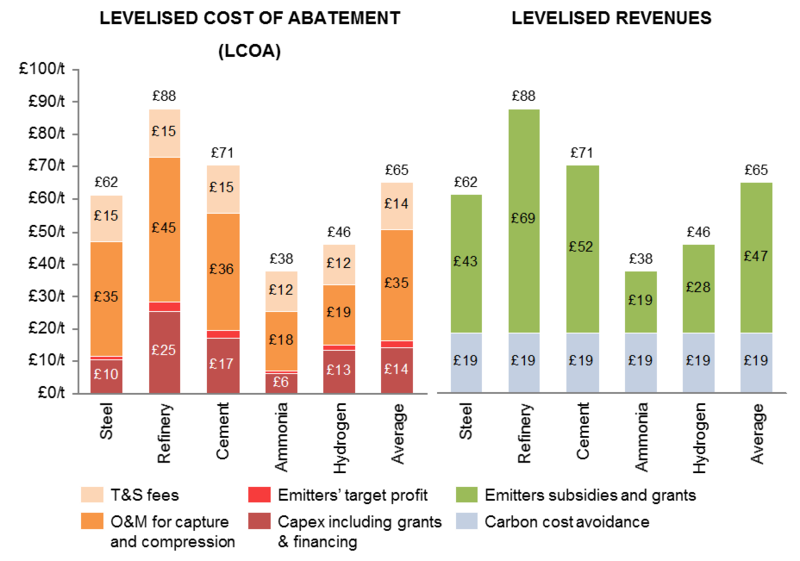 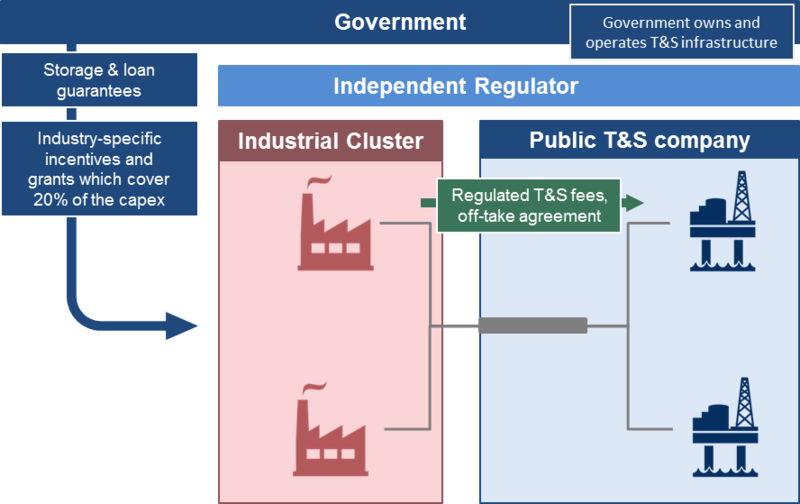 Policy and market mechanisms that could stimulate investment across the stages of deployment. 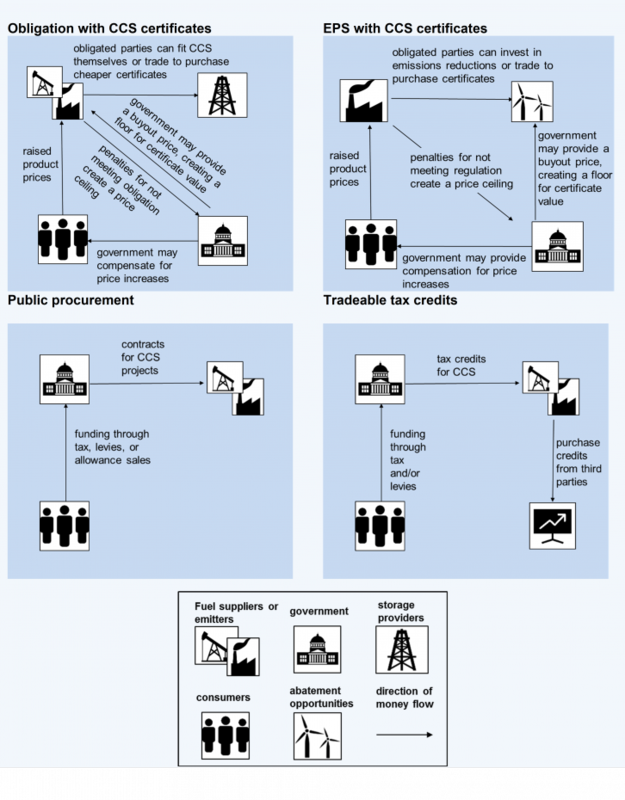 Principles that could help governments and firms to collaborate. 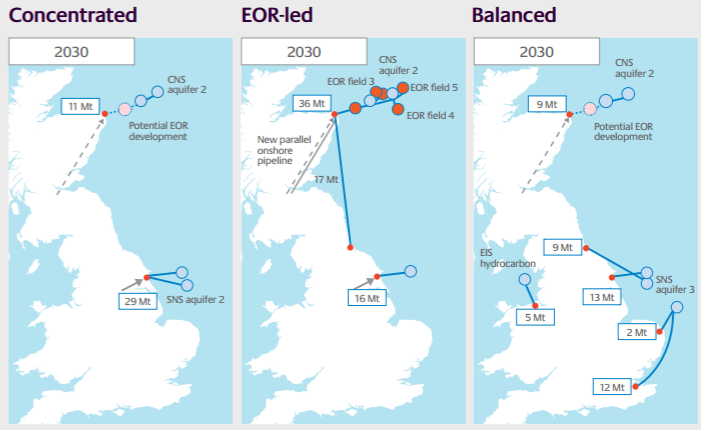 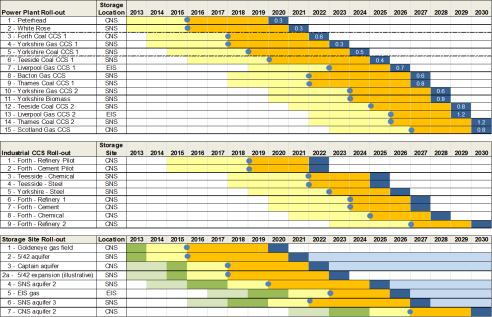 Timeline and policy roadmap for the successful scale up and deployment of CCS, detailing the roles of government and business, and how policies may differ across regions globally. 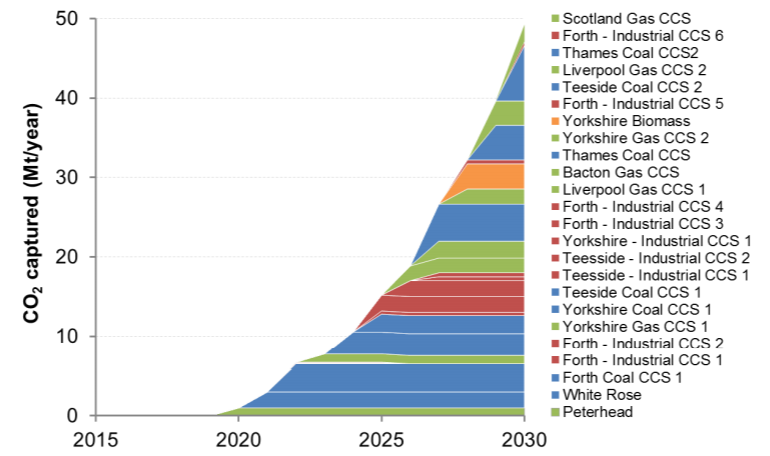 Funding pathway combining existing and future European funds and other financing instruments to leverage private investment and successfully deliver an industrial CCS cluster in Europe.